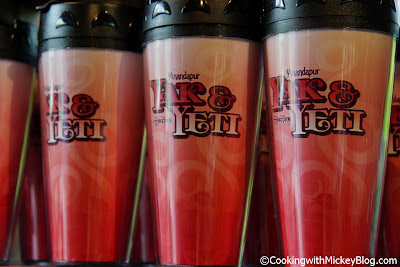 Cooking With Mickey: Yak and Yeti Drinkware on Sale! Yak and Yeti Drinkware on Sale! 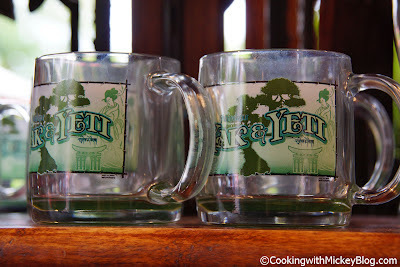 Located next to Yak and Yeti Local Foods is a little shop that sells Yak and Yeti merchandise. 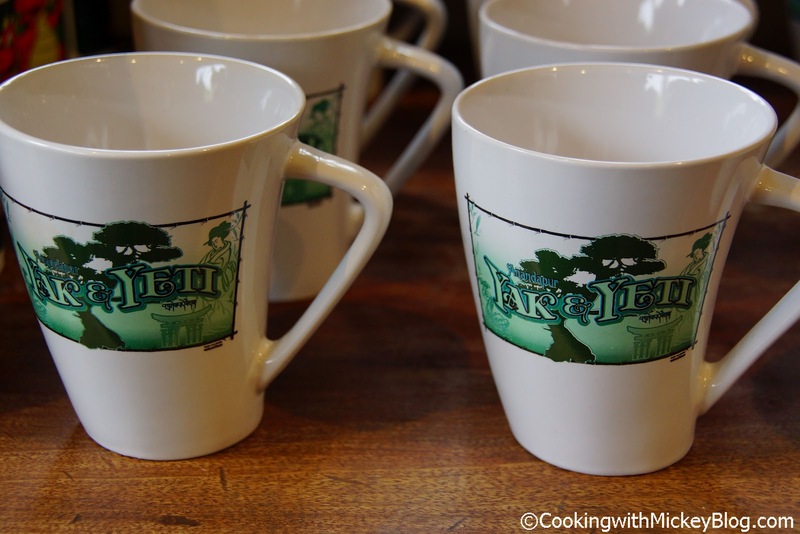 You'll find t-shirts, Asian inspired items like a take out box purse, books and more. Right now you can pick up some of the drinkware on sale. Here is what you can pick up! 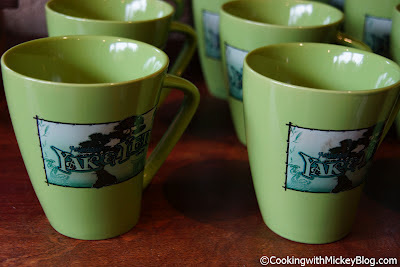 Coffee mugs... you can never have too many! When you don't have time to drink the second cup of coffee that you need to function on a busy work day, this is great. 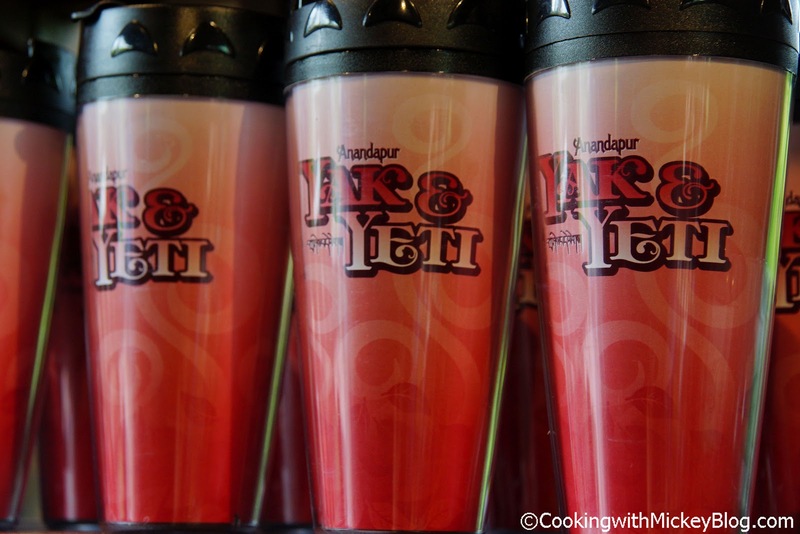 Travel mugs are one of my favorite things! Clear glass mugs are great for drinking adult coffee beverages. 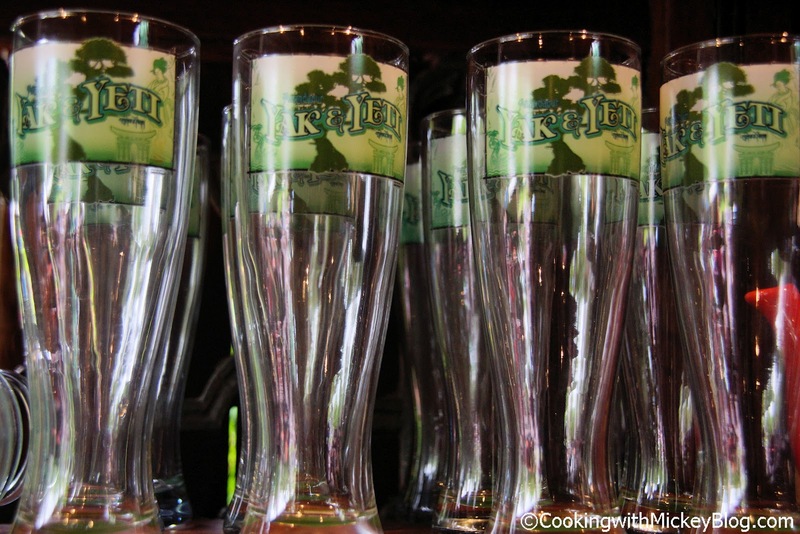 Of course, you don't have to drink a pilsner out of one of these. Now if only you could get a case of Safari Amber Ale and you'd be drinking at home like you do in the park.